I feel still in a strange mood, a mixture of tiredness and satisfaction. Now the RV is almost back into the original condition, so it is much lighter ! 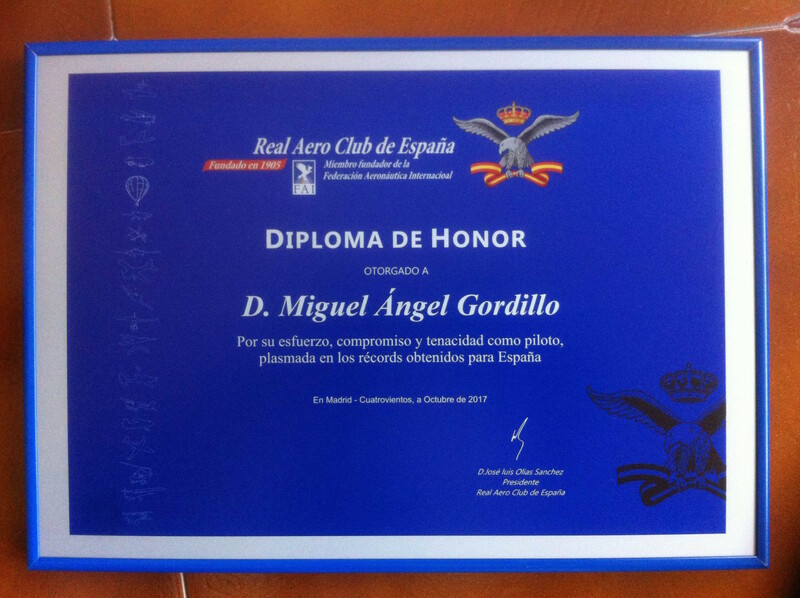 I have just been awarded by the Spanish Royal Aeroclub, for this round the world flight. It is an honor to deserve it ! Still the FAI records is under study, I hope that they will be granted soon.